Use Linux Live CDs to try Linux out before you think of installing, it will be a little bit slow, CD Drives are slower than Harddrives, but you can get a taste of what it would be like to use Linux. 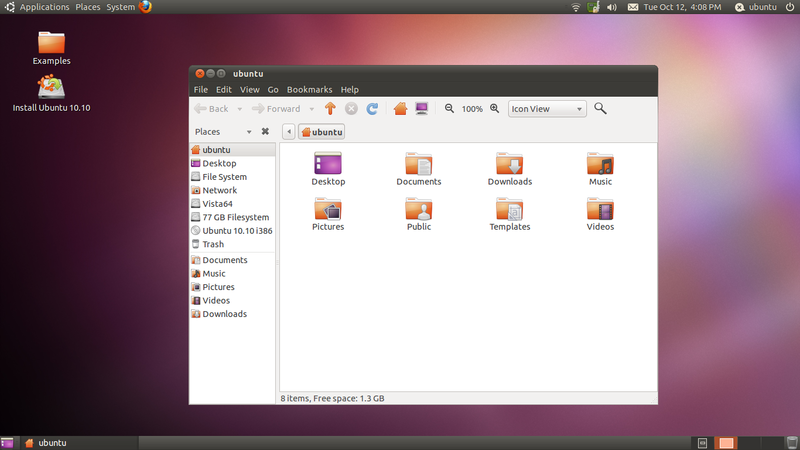 This post was made from the Ubuntu 10.10 Live CD, which was released yesterday, I’ll be making a short review of this new version later. For those that want to try Ubuntu 10.10, the CD has a program called Wubi on it, if you use that in Windows, it’ll install Ubuntu as a Windows application, so you can try it at full speed, without fear of breaking your Windows installation.